Dental bridges come under our restorative dental services and can help repair damaged or lost teeth for a long lasting solution. A bridge is a fixed dental restoration that can repair damage or decay your teeth have experienced and is usually most successful when repairing 1-3 teeth. Bridge dentistry helps restore teeth alignment for the most natural result possible. We use porcelain to closely match the colour of your existing teeth for a completely customized look. Dental bridges are just one way to replace missing teeth, however if you prefer not to have tooth implants or a single denture, then a dental bridge may be a good option. 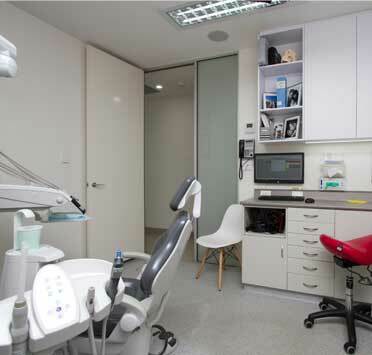 Our dentists will discuss what is the best treatment option for your dental concerns based on your individual needs and devise a treatment plan for long lasting, natural results. First your overall dental health will be assessed. This is an extremely important part of having any type of dental work as other complications such as poor tooth health or gum disease will need to be treated before the bridge is fitted. 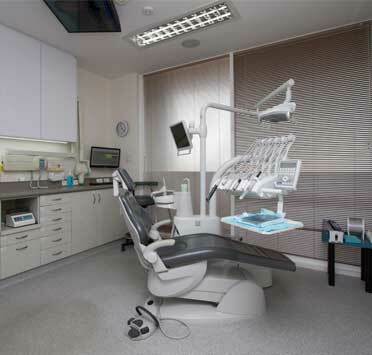 From there impressions or digital scans will be taken of your teeth so the bridge can be manufactured. The neighboring teeth will also be prepared for the procedure and a temporary bridge will be fitted. 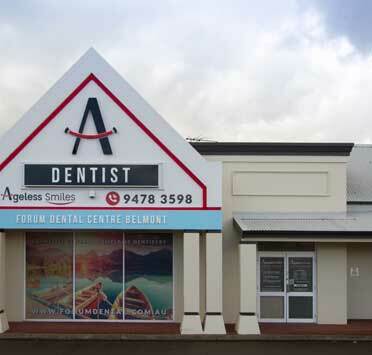 Once manufactured here in Western Australia, there are different ways in which your bridges can be fitted which depend on your individual needs and present tooth health. Dental bridges can be fixed to the adjacent teeth with a crown or fixed to a dental implant. 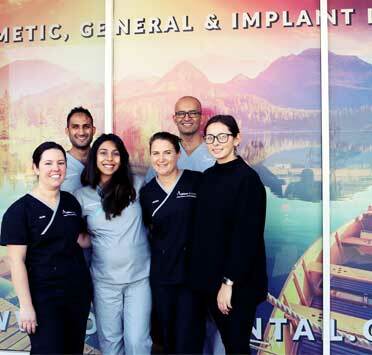 Implant bridge dentistry requires the health and structure of the bone to be in good condition, as titanium rods will be inserted to support the tooth and bridge. If proper care is taken bridges can be an extremely long lasting and effective solution to damaged or missing teeth. 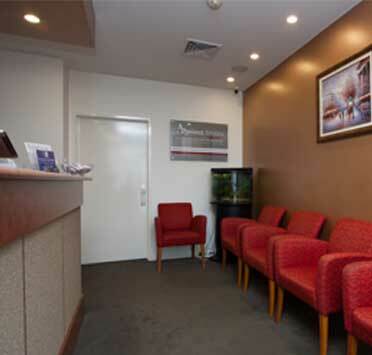 As with all invasive dentistry treatments we aim to create the least painful experience possible. We will use the relevant anesthetic to ensure you experience no pain during the treatment and will aid you with pain relief after the treatment as well.